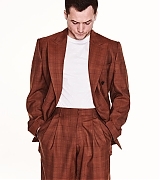 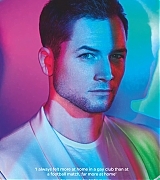 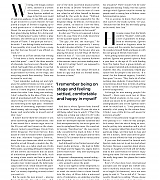 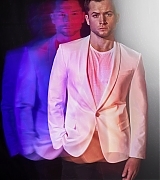 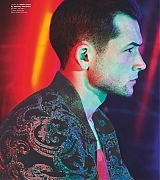 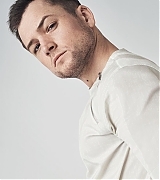 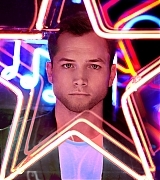 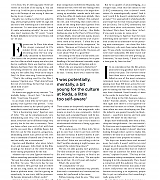 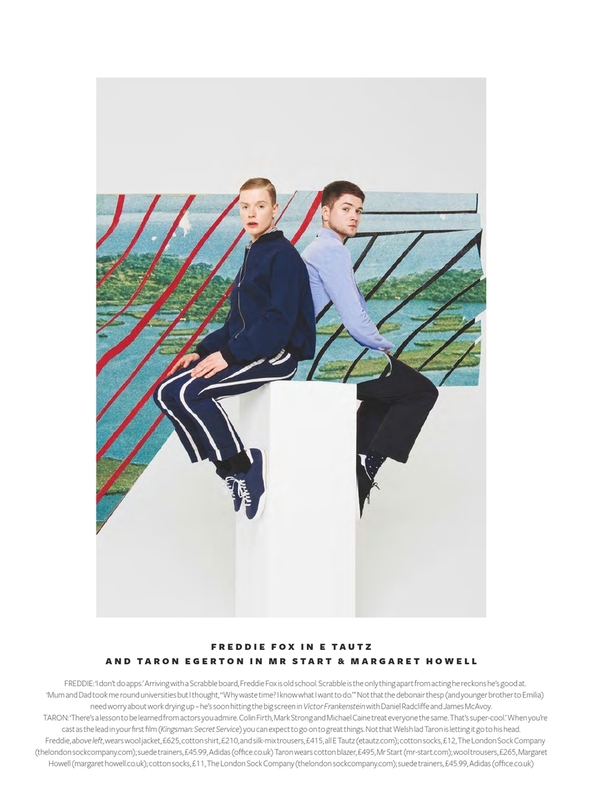 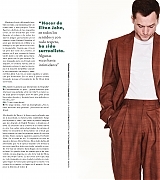 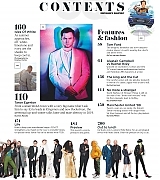 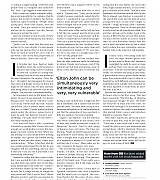 Taron Egerton Online | Taron-Egerton.Com Instyle UK Magazine- March 2015 – Taron Egerton Online | Your Premiere Source on Taron Egerton Since 2014! 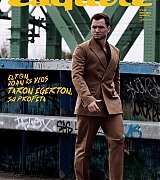 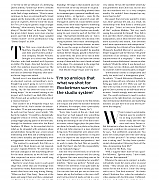 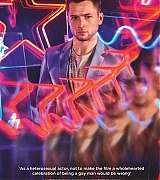 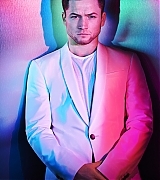 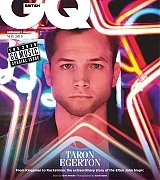 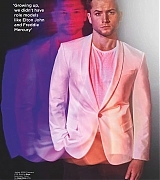 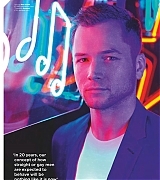 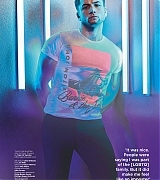 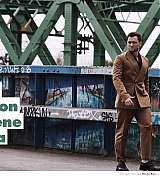 Taron was featured in the March 2015 issue of Instyle UK Magazine. 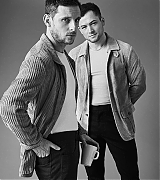 You can check out the scan in the gallery below!